Automation and Altruism (James Manyika, Manisha Shetty Gulati, & Emma Dorn, SSIR) How philanthropy can help people navigate the future of work. The Elephant In The Room: What’s Missing From The Recent Public Conversation About DAFs (Dan Petegorsky, NCRP) Many of the suggestions for ensuring greater transparency and accountability make good sense. But at the end of the day, if we really want to address the rapidly increasing inequitable accumulation of wealth, we need to take a much broader look at tax policies than just those governing what donors can or cannot claim as tax deductions for charitable giving. JPMorgan Chase Launches $500 Million AdvancingCities Initiative (Philanthropy News Digest) JPMorgan Chase has announced the creation of a five-year, $500 million initiative designed to drive inclusive growth and create greater economic opportunity in cities around the world. Bezos Announces $2 Billion for Homeless, Low-Income Families and Preschools (Alex Daniels and Maria Di Mento, The Chronicle of Philanthropy) The pledge, announced in a tweet, fulfills the promise he made last year when he tweeted that he planned to give money to charities that help people facing the most desperate, immediate need. Bezos asked for feedback from nonprofit leaders working on the front lines to help the planet’s neediest people. 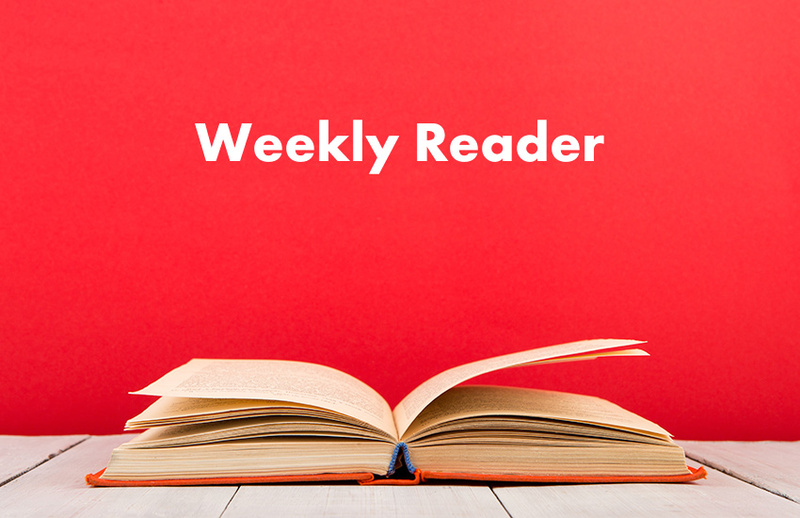 Like our Weekly Reader? Sign up to get this week’s articles, plus blog highlights and a special, chosen-just-for-subscribers article in your Inbox every Friday. It’s called In the Loop; you should be there!